Finally, there’s a new comet out there. The photo above was taken by a guy in Austria on June 6. Comet McNaught. Hale-Bopp was pretty cool when it showed up in 1997. 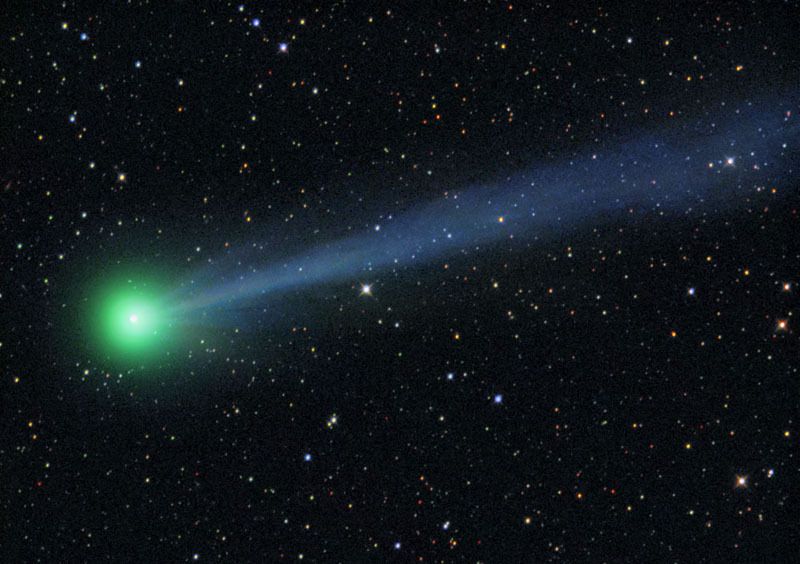 My favorite was Comet Hayutake in 1996. I remember looking for it each evening. During that time, I was in Hawaii for a couple of weeks. Hayutake in the Hawaiian sky was pretty amazing. Doubt I’ll ever forget it. Okay. You gotta love that. It’s nearly past it’s prime brightness now, but it’s still visible in the morning sky.